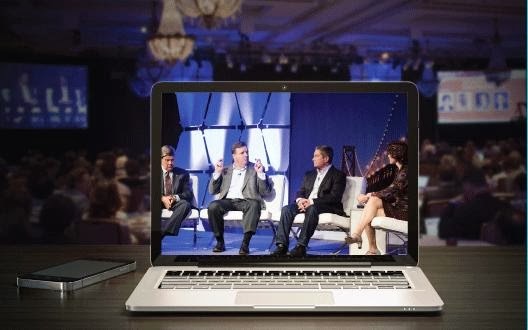 Watch this video of the Greenbiz Forum 2014, a three day event which took place in February. The event covered keynotes on the future of sustainability, in-depth case-studies covering the social-environmental link, new realities of employee engagement, corporate-NGO partnerships, the new bottom line of Natural Capital, the future of sustainability reporting, and the food-energy-water stress nexus, as well as practical sessions to help you understand critical trends, and actionable information. Those who were not able to participate either in person or virtually, can still watch this archived video of the plenary sessions.